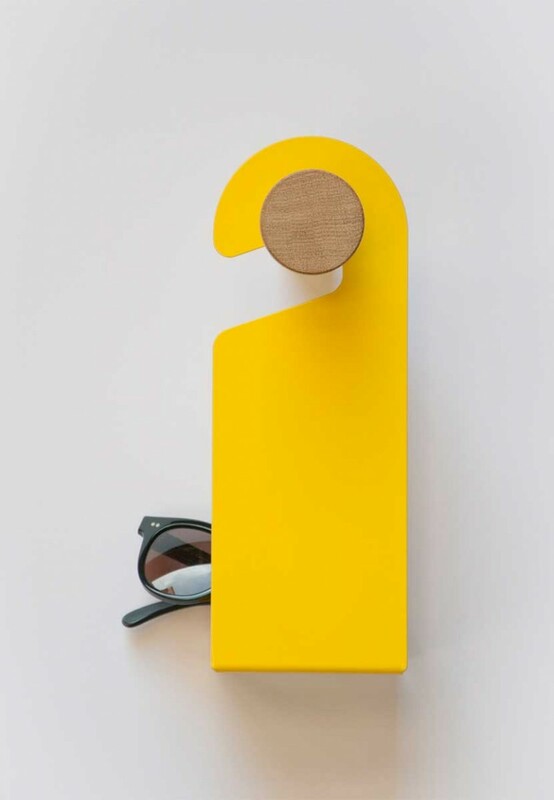 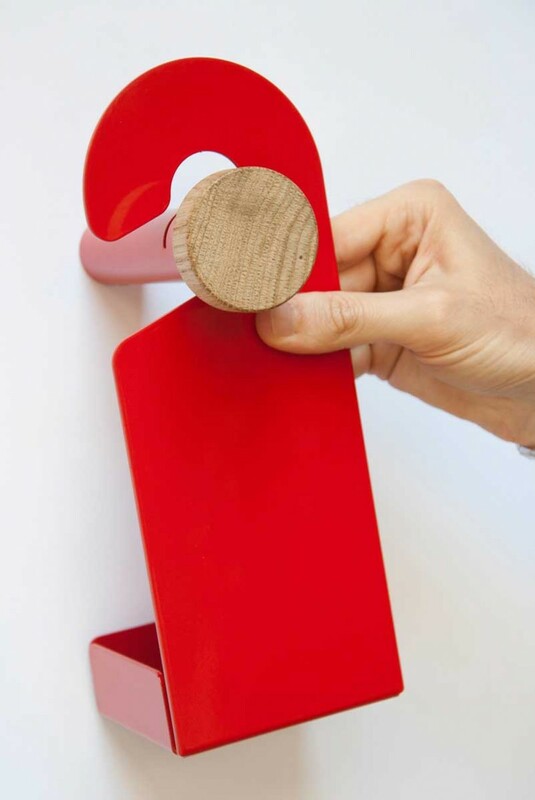 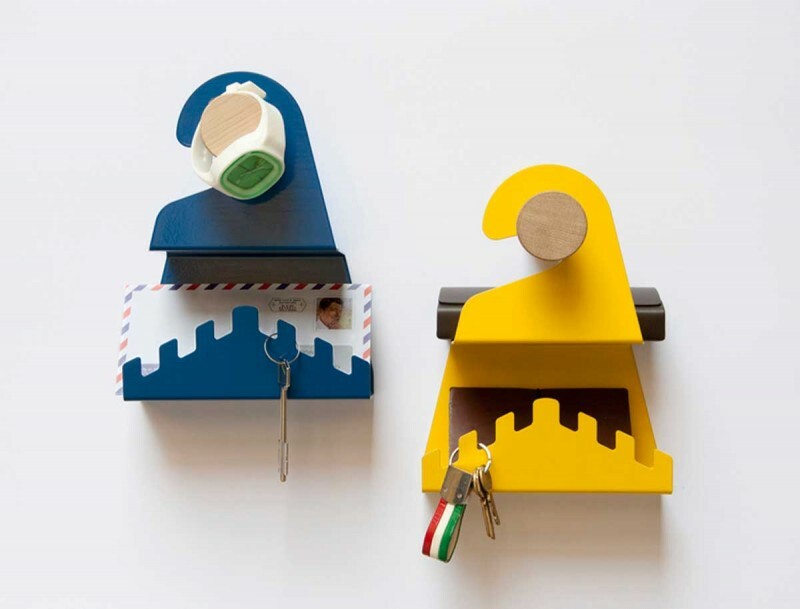 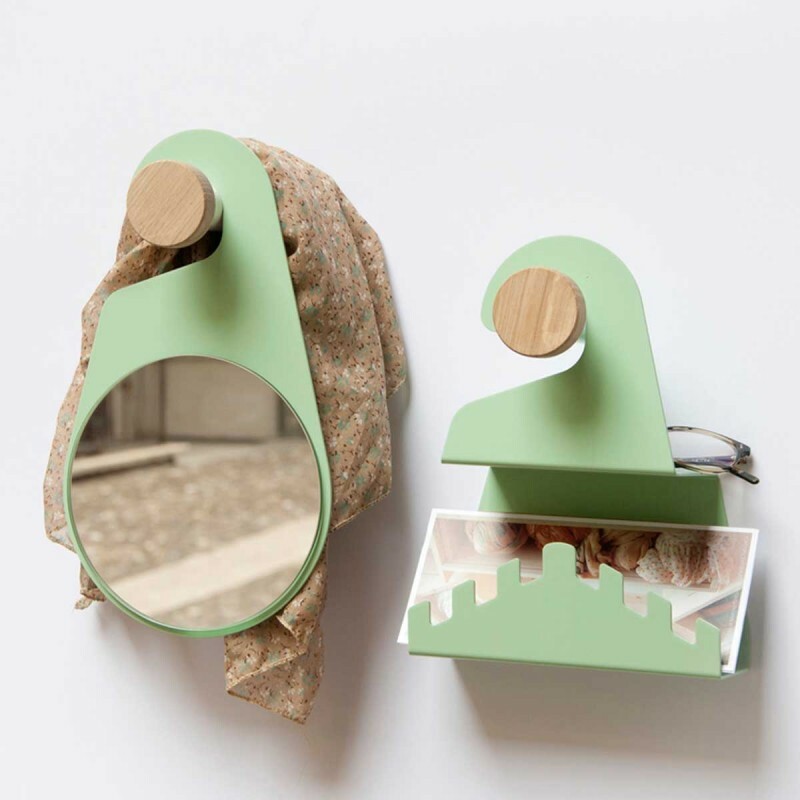 Available in a variety of colors, the Do Not Disturb set by design studio Officina41, includes a hanger with a valet tray or mirror or a letter and key holder. 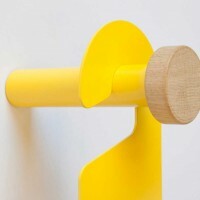 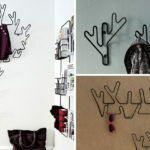 It’s an original wall hanger set, its design is fresh and captivating. 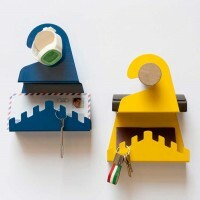 It’s made in metal sheet and wood. 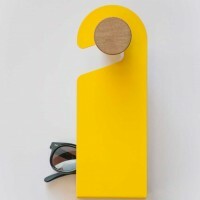 The shape is ironical about the famous door hanger. Each element is characterized by a special function, that makes it an indispensable daily friend. 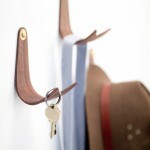 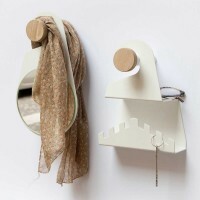 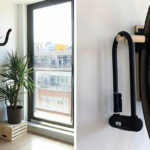 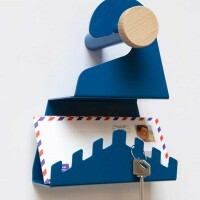 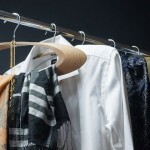 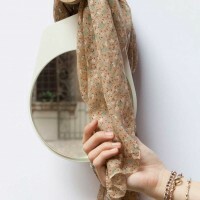 Do Not Disturb set includes a hanger with valet tray, a hanger with mirror and a hanger with a letter and key holder. 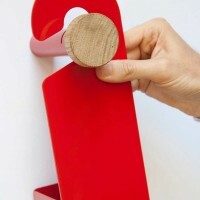 The wall fixing is very simple, the set is available in 5 colors: white, canary yellow, ferrari red, aqua green and ocean blue.